Swedish born sculptor and process manager at Bronze Age Sculpture Foundry London. 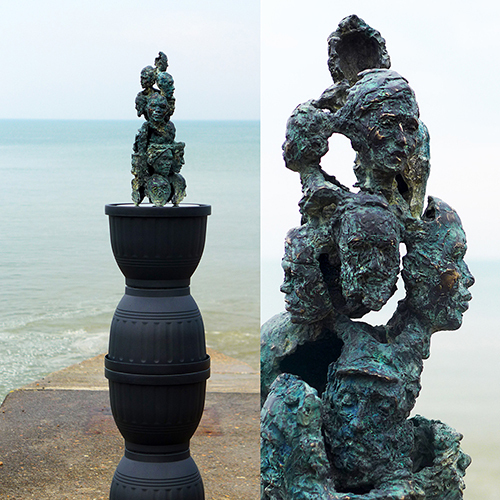 Alexander will be running a Figurative Sculpture Taster Session from 2 – 4pm, tickets £8. Limited places, please email walumsden@gmail.com to book. All ages and skills welcome.